Recent research on rehabilitated uranium mine sites located in wet climates has revealed the varied success of the applied rehabilitation efforts. 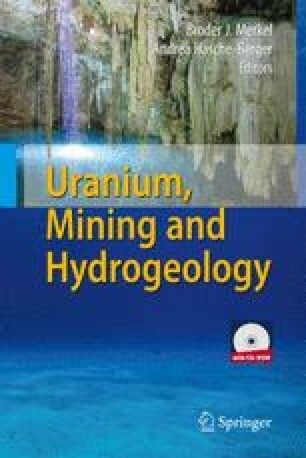 In comparison, there is little knowledge of the status and environmental impacts of rehabilitated uranium mines in dry climates. Mary Kathleen and Radium Hill represent first generation Australian uranium mines, which are located in semi-arid regions. The aim of this communication is to report on the current environmental status and potential hazards of these former uranium mine sites.